Exotissimo Travel announced a newly updated itinerary and attractive pricing for its Luxury Tented Camp Adventure in Thailand. We are excited to be able to offer such a fantastic program at this special price. Guests can experience the best outdoor scenery and activities in Northern Thailand whilst spending the night in comfort and style. 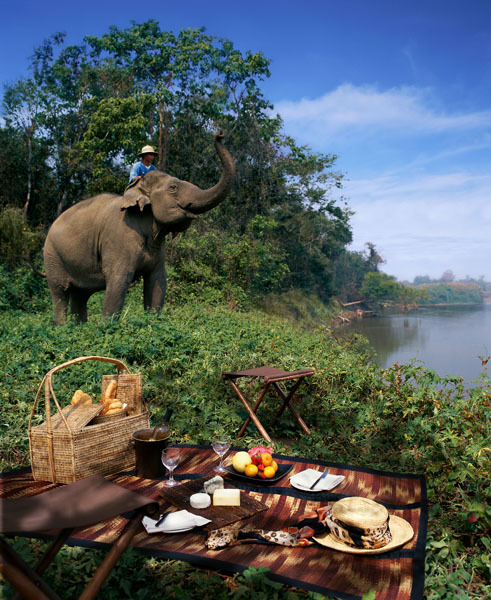 Exotissimo Travel announced a newly updated itinerary and attractive pricing for its 'Luxury Tented Camp Adventure'. This four-day package in Northern Thailand is expected to be one of the company's most popular tours in Thailand for the upcoming year. 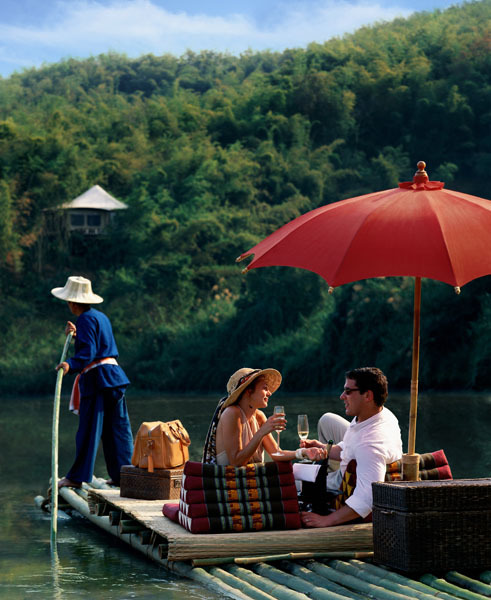 The tour sets out from Chiang Rai and heads to the mountainous northern region of Thailand where the Four Seasons Tented Camp is located. 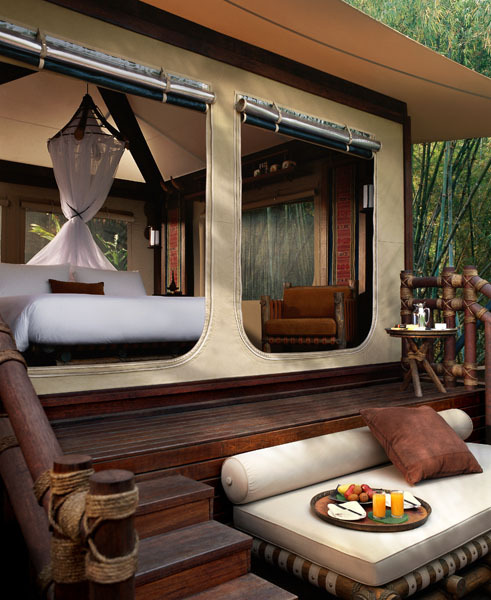 The camp is set amidst peaceful jungle and rivers and features 15 tailor-made luxury tents, a traditional spa, restaurants, and a bar. The Luxury Tented Camp Adventure in Thailand includes several outdoor activities designed so that guests can truly experience the country's natural beauty. Highlights of the stay include working with elephants and their mahouts, traversing the Mekong River by boat, light treks through the forest, and visits to remote temples and villages. Upon returning to the camp each evening, guests are treated to a 'Sundowner' cocktail on the sweeping balcony of the camp's bar. Delicious meals are also served at the camp, with a range of international and local cuisines. On the final day of their stay, guests are treated to a soothing Thai massage. Exotissimo Thailand's Product Manager, Ms Soontarut Wattanahongsiri, remarked "We are excited to be able to offer such a fantastic program at this special price. Guests can experience the best outdoor scenery and activities in Northern Thailand whilst spending the night in comfort and style." Exotissimo's four-day package is offered at the special rate of 230,000 Baht for two people sharing a tent. The tailor made tour package includes three nights accommodation, all activities as mentioned, transfers to and from Chiang Rai, meals and beverages, and one spa treatment per person. The rate for a single tent is 175,500 with the same inclusions. All entrance fees are included within the price codes and there are no hidden extras.